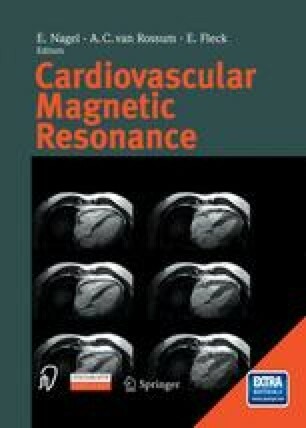 A pulse sequence is defined as a specific variation in the amplitude, duration and point of time of the radio-frequency and gradient pulses, used in acquisition of an MR image. Various pulse sequences differ in, e.g., acquisition time, contrast ratio, artifact ratio and signal-to-noise ratio. The classic pulse sequences and, in particular, those sequences which are important for cardiovascular diagnostics, are described below.